Across Australia and around the world, visionary leaders are challenging the status quo with innovative grassroots programs that lift up the most disadvantaged and marginalised members of our community. These inspiring social entrepreneurs share a vision of a more equitable and inclusive society for all. The Funding Network’s mission is to help them succeed. The Funding Network UK was founded in 2002 by Picasso art-dealer Dr Frederick Mulder CBE, initially as a small giving circle supporting social innovation in London. Since then, TFN’s unique model of live crowdfunding has expanded to become a global network of affiliates in 13 other countries, raising over £10 million for more than 1000 grassroots non-profits. 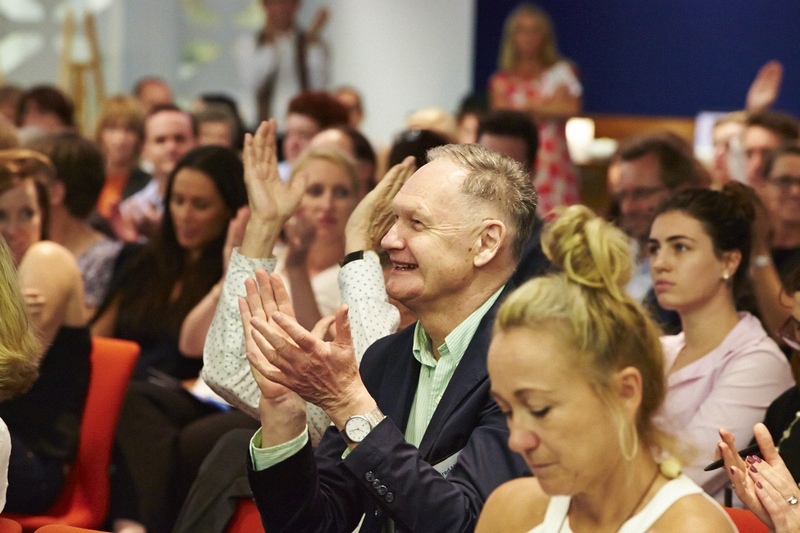 In 2011, the late Steve Lawrence AO was so impressed by a TFN London event he attended, that he became convinced the formula could achieve similar success in Australia. Steve co-founded TFN Australia with Lisa Cotton shortly before he passed away in 2012. After a period of community consultation and pilot events, TFN Australia launched initially as a charity and trustee of a public ancillary fund in 2014 with the support of over 200 founding members and partners. Since then, TFN Australia has facilitated millions of dollars in funding plus in-kind support for hundreds of grassroots non-profits and social enterprises. In 2016 TFN became an Australian public benevolent institution (ABN 75166134774). 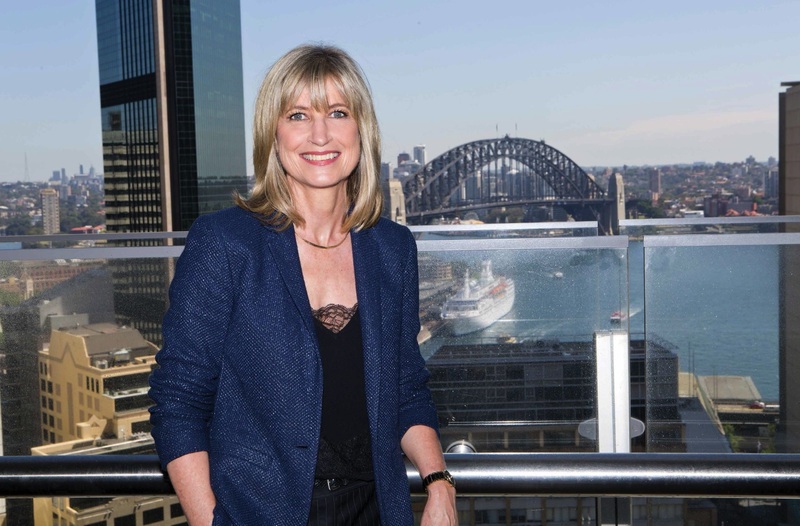 "Australians are famed for their strong entrepreneurial spirit, especially when it comes to finding new ways to tackle community problems. Yet, many innovations don’t see the light of day because of a lack of access to funding and resources."